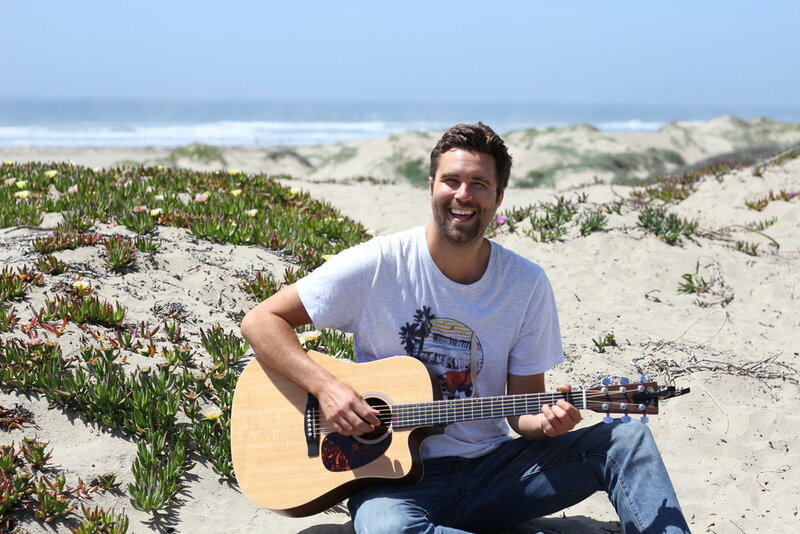 Kevin Graybill is an acoustic Indi-Folk singer/songwriter originally from Seattle, WA, but as of Fall 2017, now resides on the beautiful Central Coast of California in San Luis Obispo. He has a smooth voice that's often compared to Jack Johnson and Sam Beam of Iron and Wine. Though comparable to others, he has a style of his own most recently described by an audience member as a "reggae version of Barry White." In addition to several originals, expect an eclectic handful of covers at his shows ranging from artists like Blackstreet, JJ Cale, Bobby McFerrin, and Cyndi Lauper. Recent accomplishments include performing alongside award winning, and world renowned, Segovia-trained guitarist and composer Andre Feriante; performing at The 2018 Wildflower Festival in Bradley, CA; and competing in the finals of The 2018 Songwriters at Play Songwriting Competition in Morro Bay, CA. CLICK HERE to listen to Kevin being featured on The Krush 92.5 in June 2018! It's around 60 minutes and includes an interview and Kevin performing four of his new songs live in the studio.